What Are Your 2013 Resolutions? 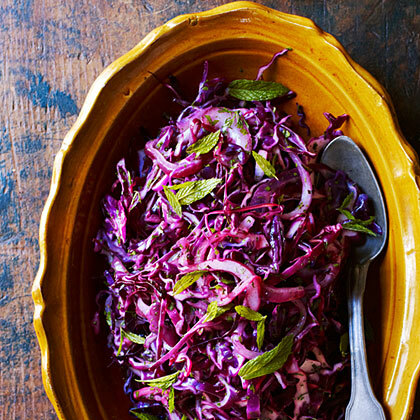 Wilting the cabbage briefly brings out its color and flavor, and softens it. This recipe is based on one in Deborah Madison's book Vegetable Literacy (Ten Speed Press, 2013). 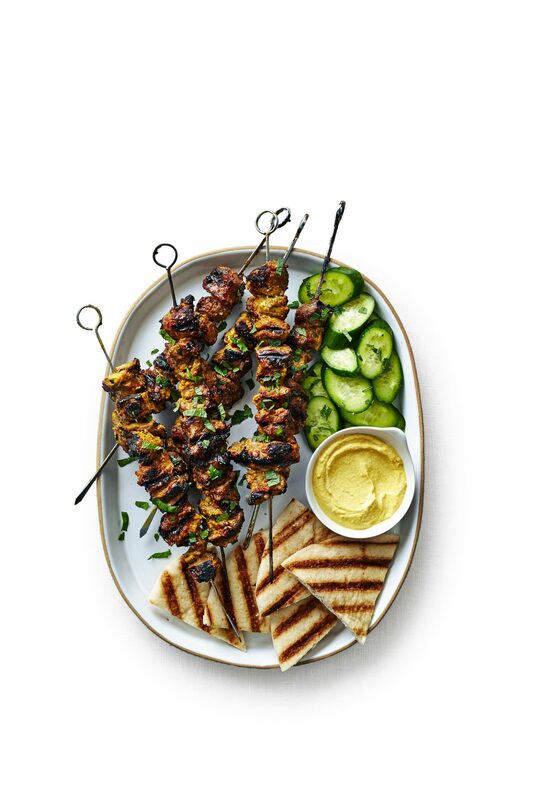 She likes to add small mint leaves right before serving--they're aromatic and cheerful. At the end of a holiday dinner, cookbook author Deborah Madison likes to serve a big refreshing salad, passed around at the table. This one is based on a recipe in her her book Vegetable Literacy (Ten Speed Press, 2013). 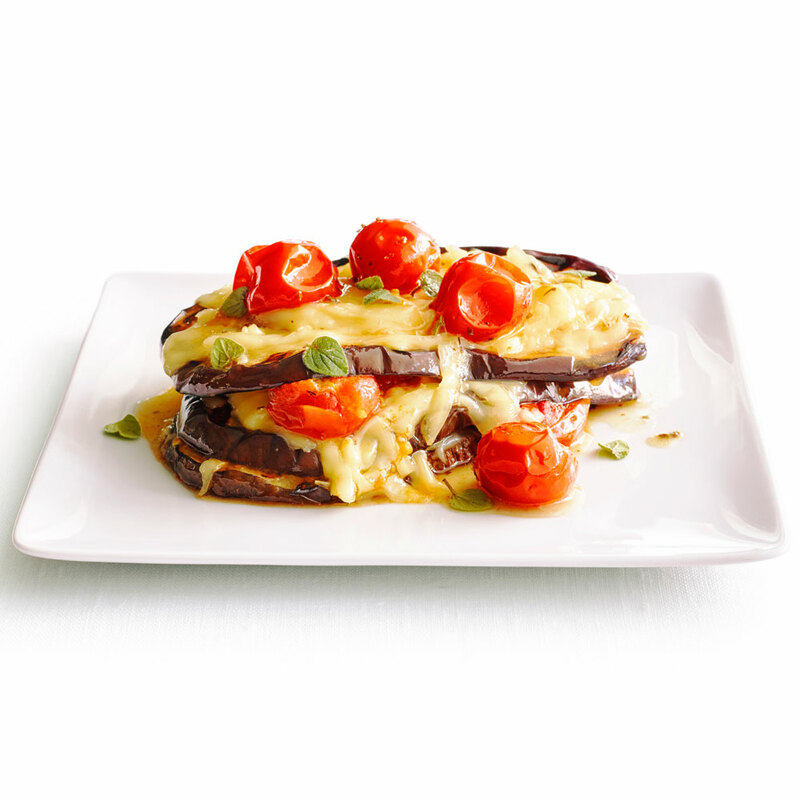 Layers of eggplant, melted cheese, and grilled tomatoes stack up for a satisfying meal on meatless Monday (or any night of the week). 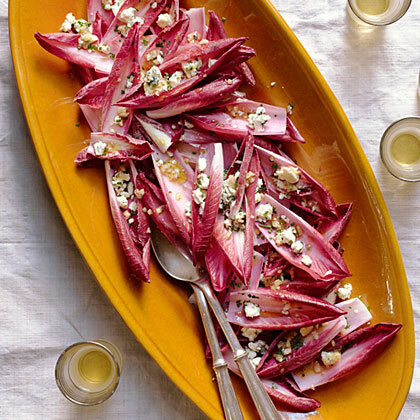 Serve with crusty grilled bread and a crisp green salad. Wine pairing: An earthy, lively red like Imagery Estate 2013 Sangiovese (Sonoma County; $42). 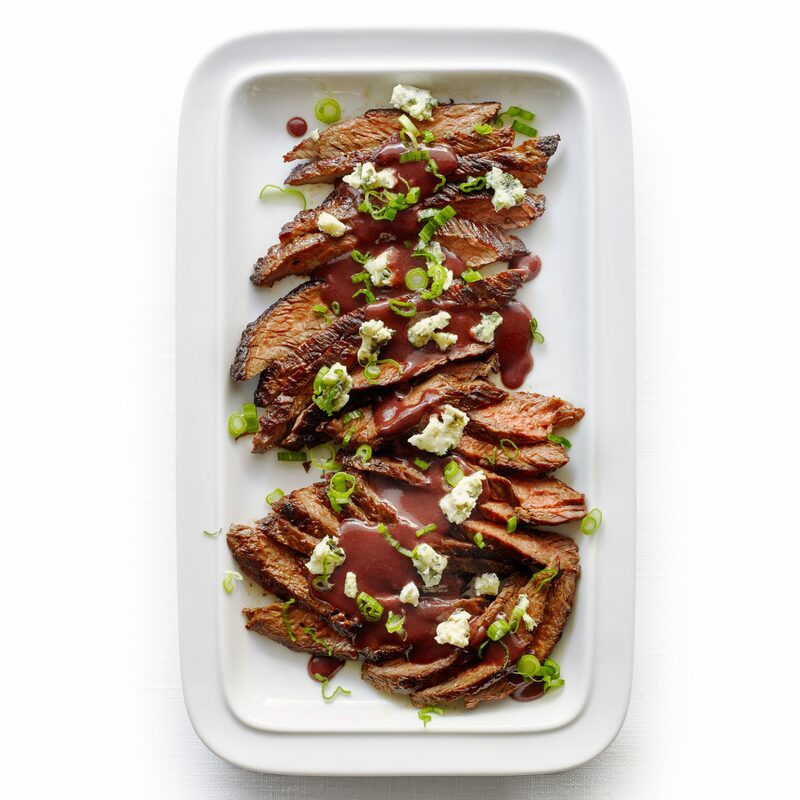 Skirt steak cooks quickly, making it ideal for weeknights; a velvety wine sauce gives it a special-occasion touch. Try it with hot, herb-flecked rice. Wine Pairing: Renwood 2013 Premier Old Vine Zinfandel (Amador County; $20). Since multiple recipes appear on pages 96, select the one(s) you want to save, share or create a shopping list for, here. Since multiple recipes appear on pages 98-101, select the one(s) you want to save, share or create a shopping list for, here. Since multiple recipes appear on pages 94, select the one(s) you want to save, share or create a shopping list for, here. Since multiple recipes appear on pages 111 , select the one(s) you want to save, share or create a shopping list for, here. 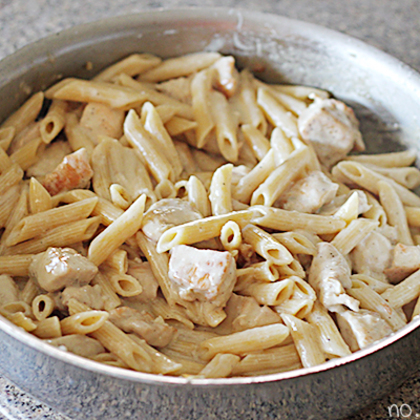 Since multiple recipes appear on page 78, select the one(s) you want to save, share or create a shopping list for, here. Since multiple recipes appear on page 150, select the one(s) you want to save, share or create a shopping list for, here. Since multiple recipes appear on pages 72-73, select the one(s) you want to save, share or create a shopping list for, here.